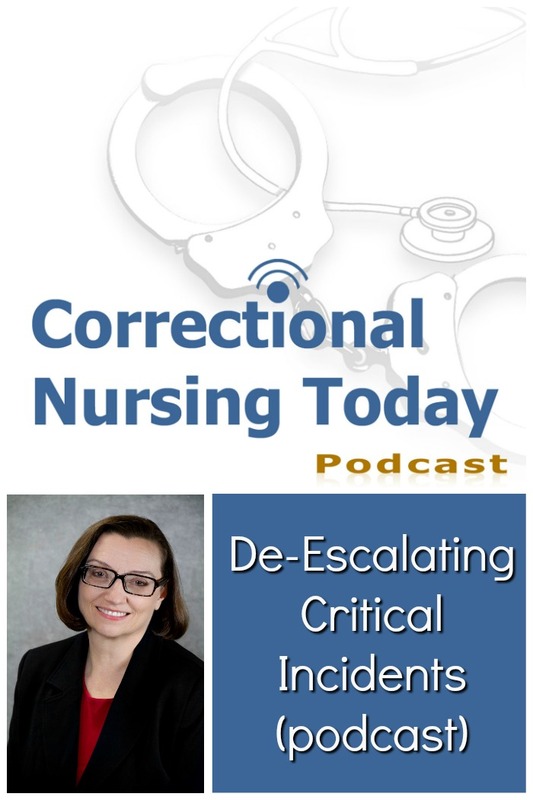 Melissa Caldwell, PhD, a clinical psychologist and Director of Mental Health Services for Advanced Correctional Healthcare in Peoria, IL, shares tips for dealing with escalating patient anger or frustration. Do you practice Mental Health Standard Precautions at work? 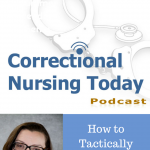 Dr. Caldwell relates this concept in the podcast as being continually aware that any patient situation could become volatile and prepare accordingly. Good advice! 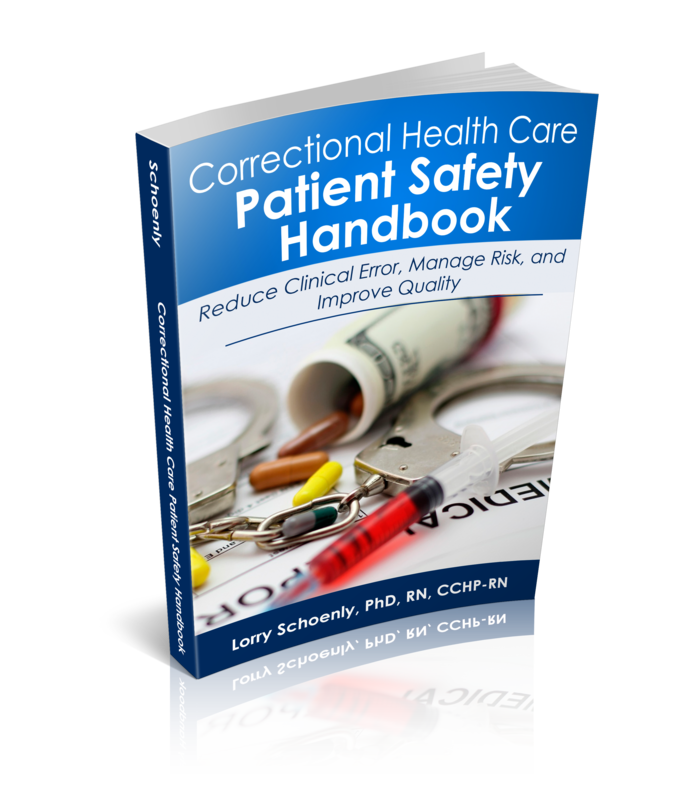 We are working with patients who are confined because they are a risk to the public yet we forget that they continue to be a risk while in the facility. That risk has not been neutralized. It should always be in the back of our mind that any patient could become unexpectedly volatile; initiated in some unanticipated way. Don’t be caught unaware. Anger and frustration can come from both our patients and ourselves in a patient encounter. Monitoring our own professional approaches to our patient population can help us manage critical incidents. 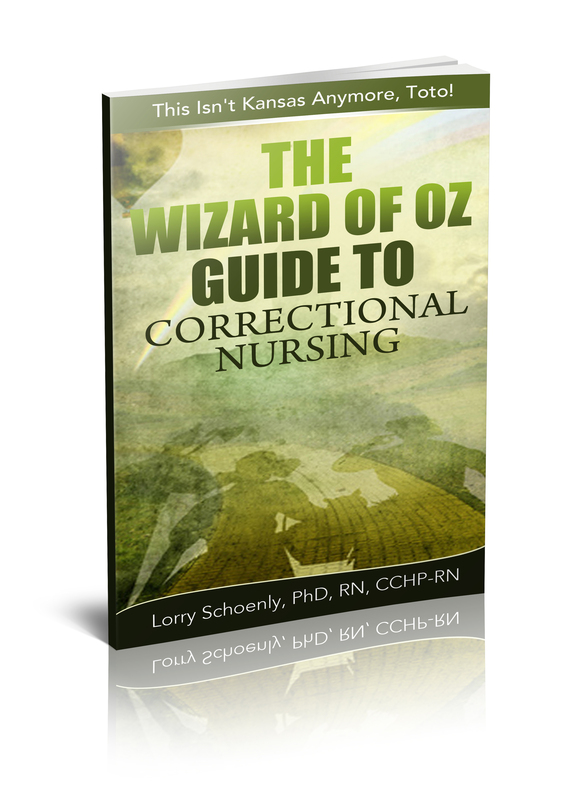 Think of your therapeutic approach as a tool in the health care tool box. 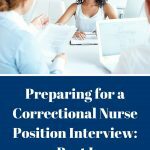 Develop your ability just as you would any other nursing skill. Hold unconditional positive regard for the patient. See your patient as a person deserving appropriate care. Maintain a climate of mutual respect. You can respect someone even if you don’t like them. 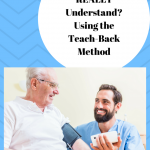 Verbalizing what you are seeing can help the patient see that you understand. This does not necessarily mean you are saying that how they are responding is appropriate. That is an important difference. Listen without interruption. 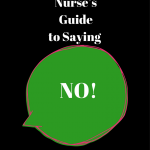 Allow the patient to fully express themselves before responding. Confrontation has little to do with you; but you can make it worse or better by how you respond. Be aware when a patient is getting under your skin. Express empathy with the patient’s perspective. You can empathize with someone even if you don’t agree with them. Have congruency between what you say and what you do. Words and actions must match. For example, don’t make promises that can’t be kept. If you say something, do it. If you can’t do something explain the reasons. Center yourself before a patient interaction. Assess your own mindset. Be particularly attentive if you are having a bad time in your personal life or are ill.
Be mindful of your peers in their responses to patients. Help each other to reduce confrontations. Sometimes just letting the person calm down is all that is needed. If there is space and everyone is safe, let the patient run out of steam before responding. Sometimes the best tool we have is to sit calmly and listen with a calm facial expression and head nodding. You don’t necessarily need to be directive. It is better to help the patient discover the way to solve their own issue. We can give support and guidance rather than give them the solution to their problem. Have an exit plan if the patient continues to be volatile. Be sure you know where the officer is and how to activate their involvement. If you know that you are going to deliver bad news (can’t provide medication or treatment desired) you may need to alert the officer on duty to be available for an escalated situation. The British Medical Journal published an article suggesting that we have been focusing attention on reducing salt intake to reduce hypertension when it may be the sugar in highly processed foods that is the culprit. The article lays out a defense of this proposition based on epidemiology studies. The author concludes that reducing high sugar over-processed foods can be of benefit in reducing hypertension. 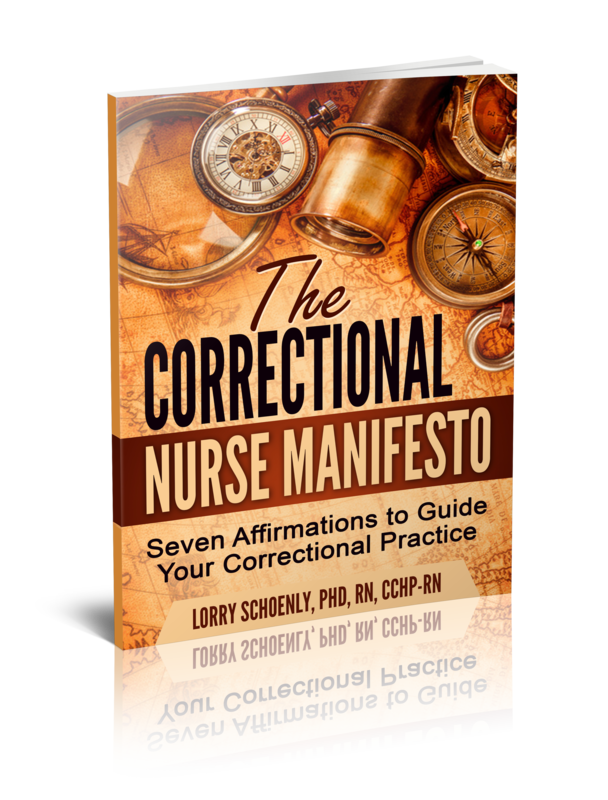 Correctional nurses can advocate for healthier menus and commissary options for our patients. 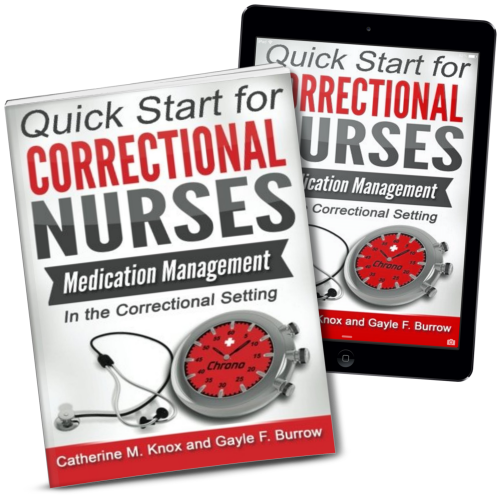 Violence against nurses in hospitals across the country is chronicled in this article from Medscape. 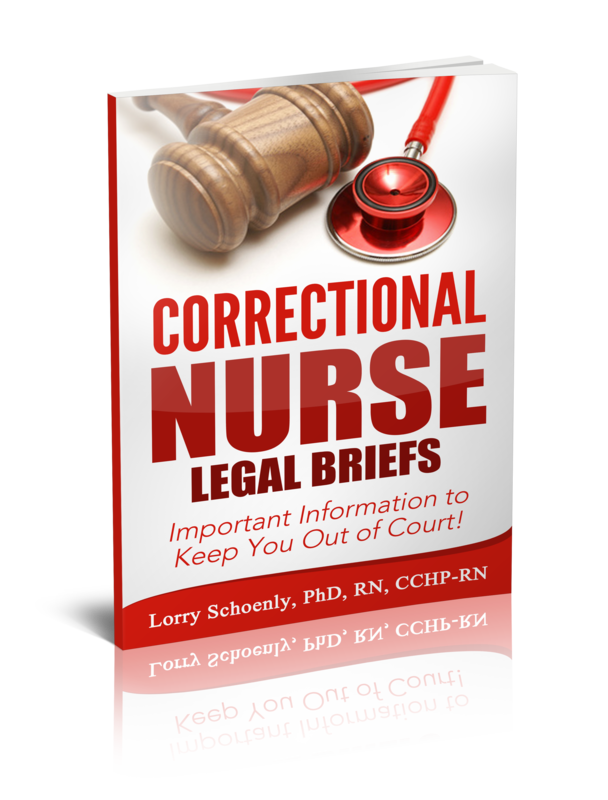 Reported violence against nurses is on the increase – up over 6% – according to the Bureau of Labor Statistics. 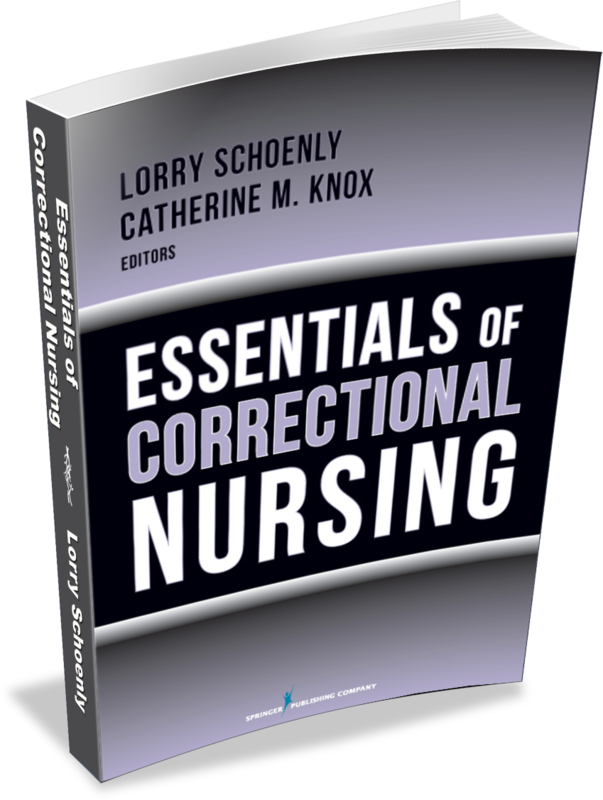 The specialty cited as experiencing the greatest number of incidents is emergency nursing. 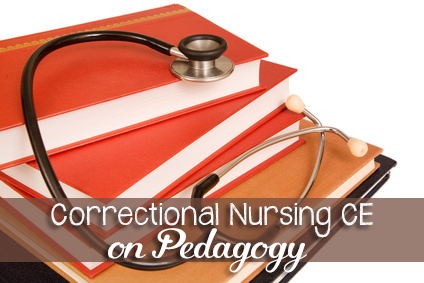 I wonder if nurses in correctional settings were even a part of that study. 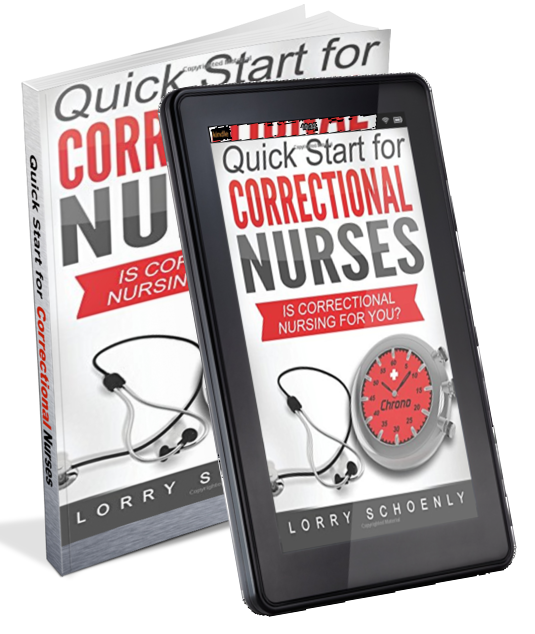 It would be interesting to compare violent incidents toward emergency and correctional nurses. I’m thinking that the greater availability of security officers in our setting might bring our numbers down below those in the emergency setting. What do you think? 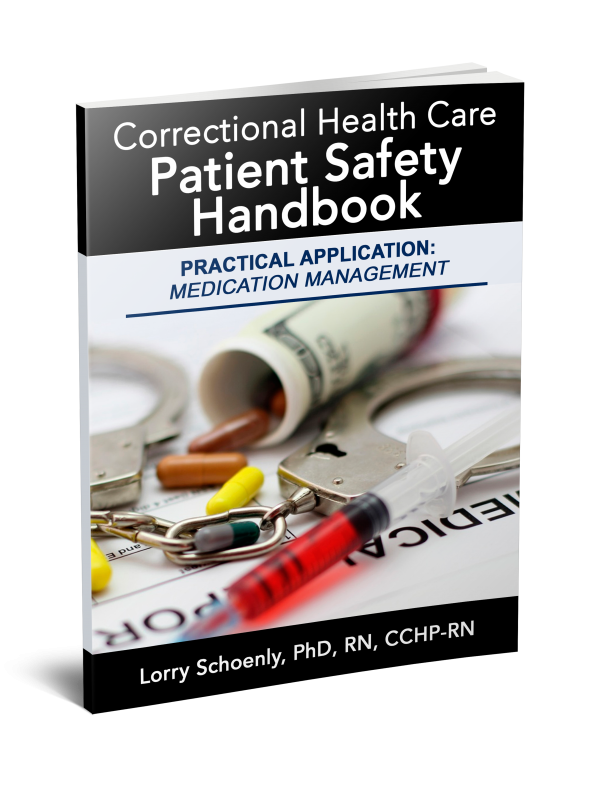 Have you ever been in a volatile situation with a patient? How did you handle it? Share your thoughts in the comments section of this post.